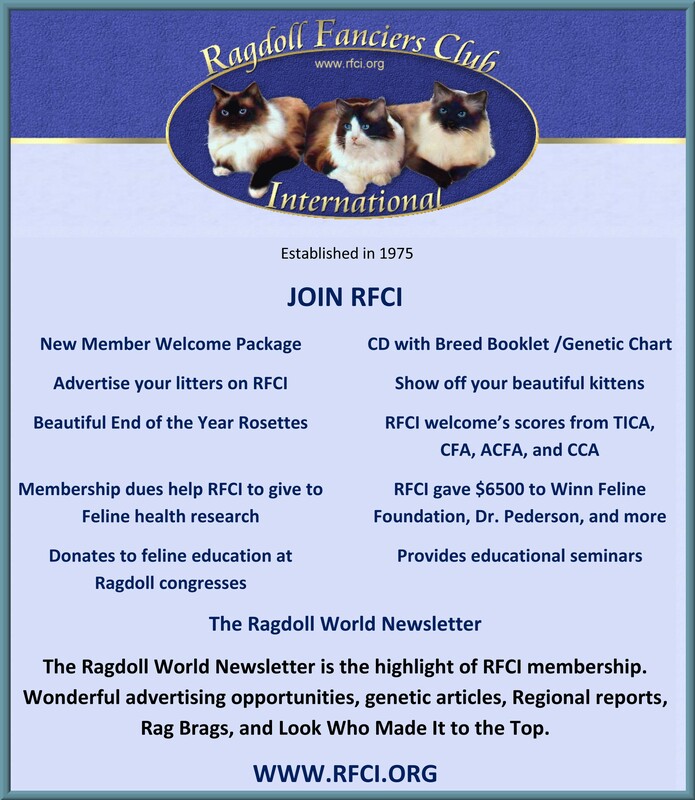 Welcome to Ragdoll Fanciers Club International! 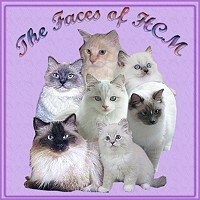 The Ragdoll Fanciers Club International is wonderful club that was established in 1975. Please see below what RFCI has to offer Ragdoll Breeders and Ragdoll owners. If you ever have any questions, please don’t hesitate to contact me.